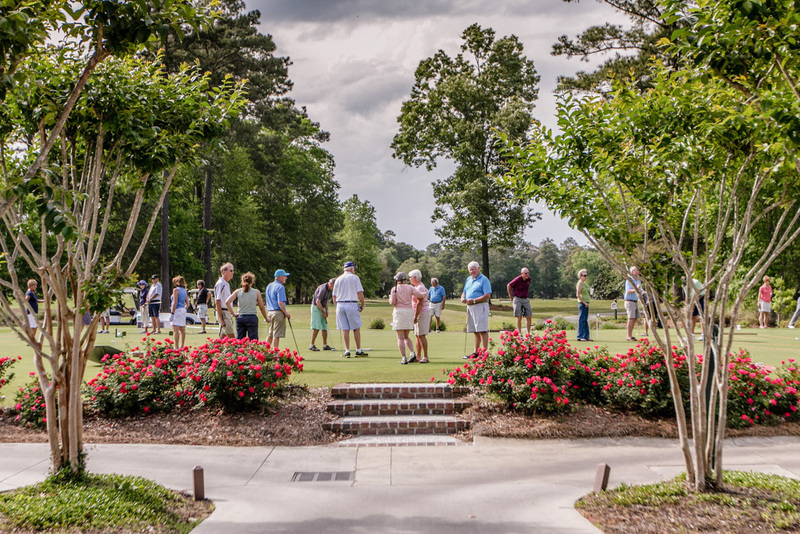 GOLFERS OF ALL LEVELS WILL FIND EVENTS TO ENJOY AT OLDFIELD. 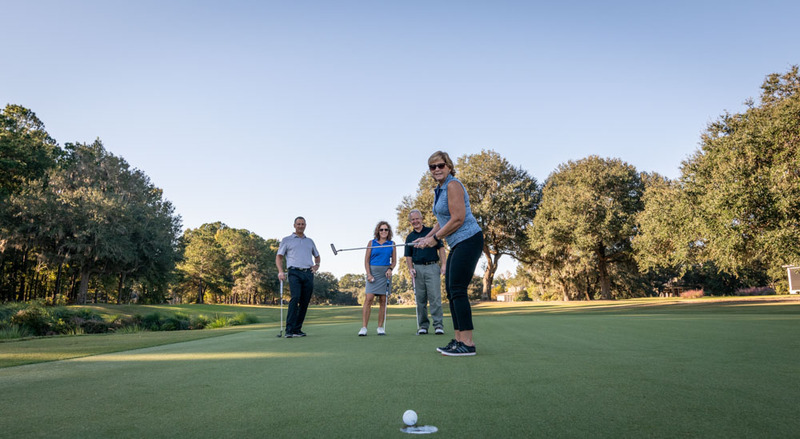 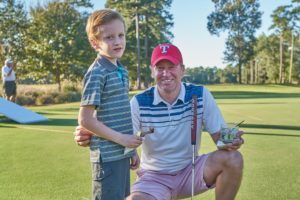 Whether you’re new to the game or a have a single-digit handicap, the Oldfield course offers Members playable conditions all year long with events and leagues for men and women as well as couples. 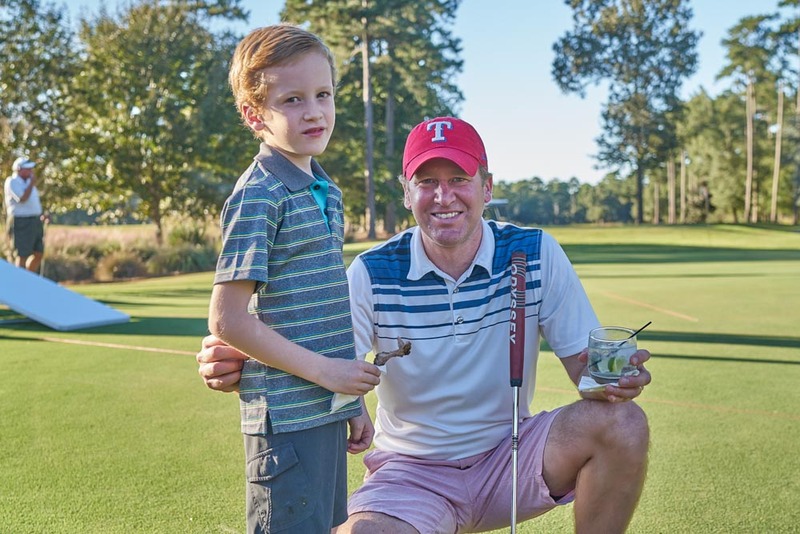 You will find getting a tee time is just easy as finding golfers of all levels to play with. 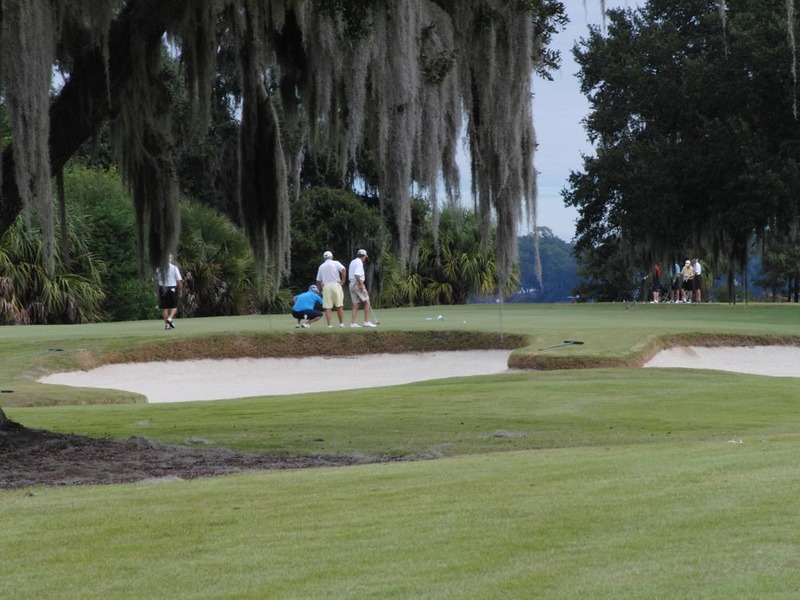 The Club also offers weekly men’s and ladies’ clinics, instruction by PGA Professionals for groups and individuals, programs for juniors including private lessons implementing the SNAG program (Starting New At Golf) and a full-service Golf Shop resembling a Lowcountry cottage that complements the course.